Bridgend College threw open it's doors for you to come & plan your future. 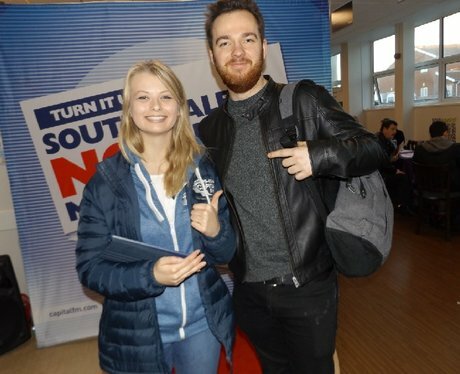 Capital were on hand to greet you with a whole lot of amazing prizes. Did you get papp'd by the Street Stars?